Coláiste Feirste and a number of other organisations, including Forbairt Feirste, have identified a plot of land beside the school in the Falls Road area where the group propose to build around 25 homes solely for Irish-speaking families to live together in a bid to help the language evolve. Plans for the community were revealed as the secondary school and members of the Irish language community came together yesterday to mark the 50th anniversary of the establishment of the first urban Gaeltacht community in Belfast, based on the Shaw's Road. 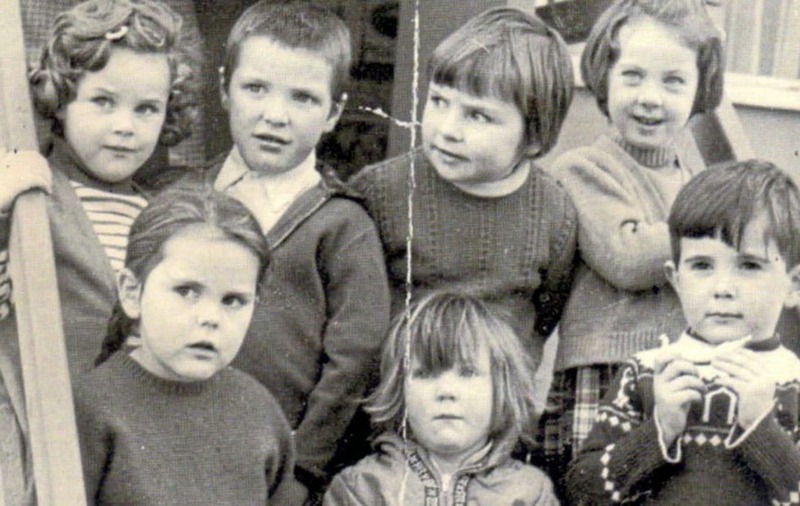 In August 1966, a group of Irish language enthusiasts succeeded in establishing an Irish language nursery based at Cumann Chluain Árd at Hawthorn Street, a building where groups of young people would have learnt Irish and had dances. 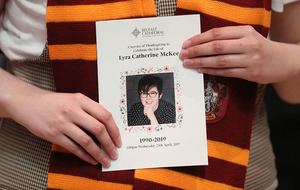 The following year, the group also successfully campaigned for an Irish language Mass to take place weekly in the city. 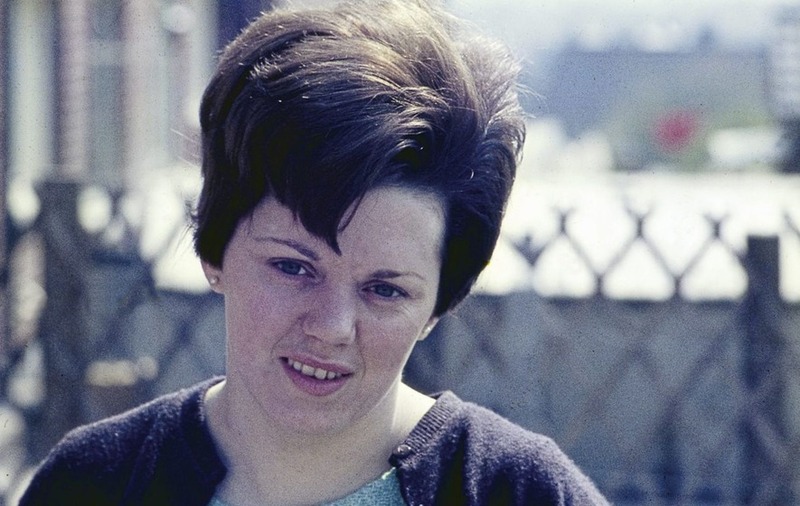 Some of those involved fell in love and later married and had children, however found that there was nowhere they could live together where the Irish language would be at the centre of family life. Later, three potential sites for an urban Gaeltacht were established. The group - five families in total - settled on land on the Shaw's Road and after securing mortgages, bought the site, hired an Irish speaking architect and building team and launched a project to build five family homes. The families themselves also carried out some of the work. 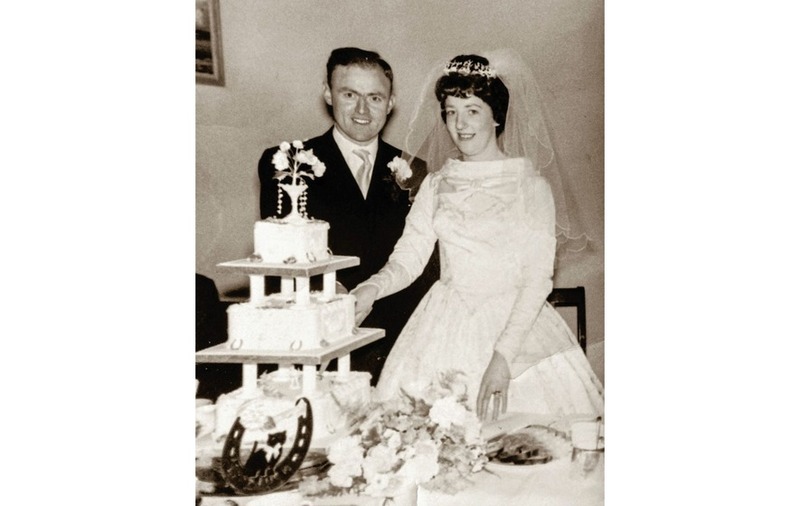 In May that year, the second family, who were relatives of the first family, moved into a second property - Seosamh Mistéil, who was in his thirties, his wife, Caitlín, who was in her twenties, and their two children, Séan who was five and Domhnall,who was six. 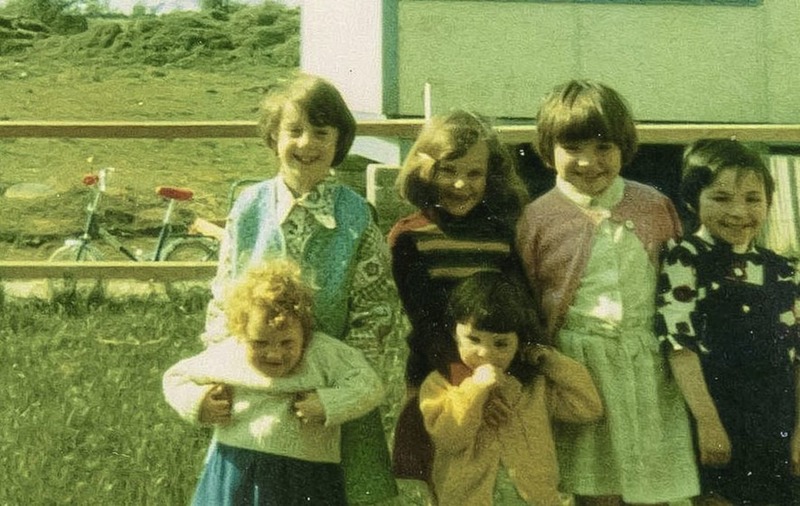 Over time, all five families moved into the distinctive-looking, white brick houses and the community would come together once a week, on a Sunday night, for a meeting where they would discuss issues including fundraising for their Irish-language Gaeltacht campaign. Soon, the group decided it would open its own Irish-language primary school so their children had somewhere to be educated. 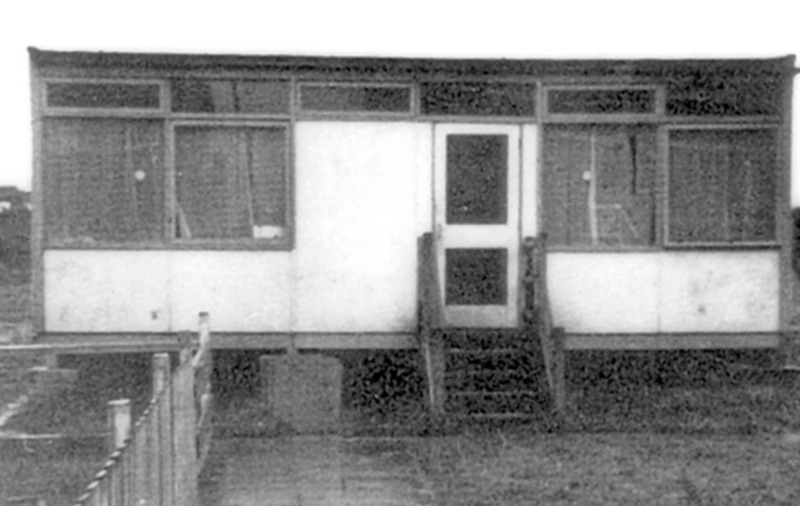 The school opened in 1971 after the group bought a portacabin and hired a teacher from Dublin. However, as the group worked to resource their school - Bunscoil Phobal Feirste but affectionately known as the 'wee Bunscoil' - they bravely fought back against opposition from education officials. The school became a huge success and from it grew Irish language education in west Belfast which has gone from strength to strength over the decades, with Coláiste Feirste - the only secondary-level Irish-medium school in Belfast - opening in 1991. 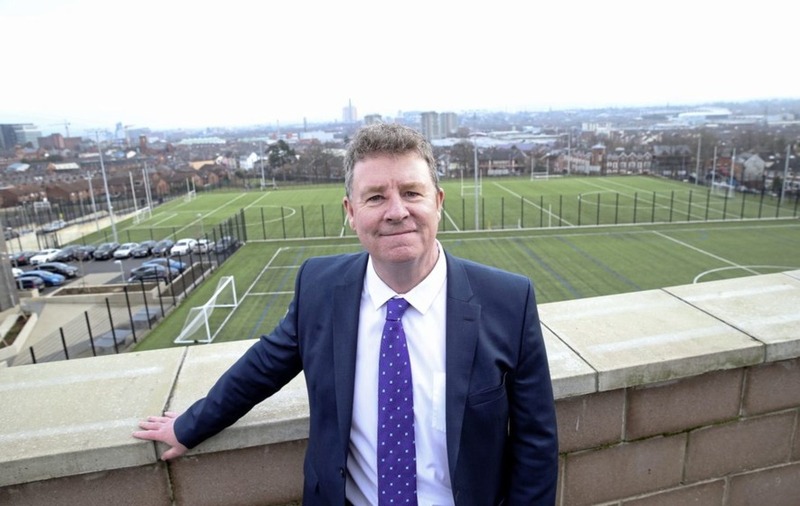 Yesterday, the school celebrated the completion of a £15 million extension at its site which is providing sporting, science, arts and music facilities. Séan Mistéil, chairman of the Board of Governors of Coláiste Feirste, who was five when he moved into one of the new Shaw's Road houses with his parents, Seosamh and Caitlín and who's aunt and uncle, Bríghid and Séamus Mac Seáin had moved into the first house, said what the group accomplished was "genuinely transformational". "It was 1969. They chose the worst year to go down this line. There were some Protestant families who thought about moving in and couldn't. They were worried about extended family in other areas. When you think about Belfast erupting in violence and you had five families who chose to go in the opposite direction. It provided an inspiration that you could live your life differently," he said. 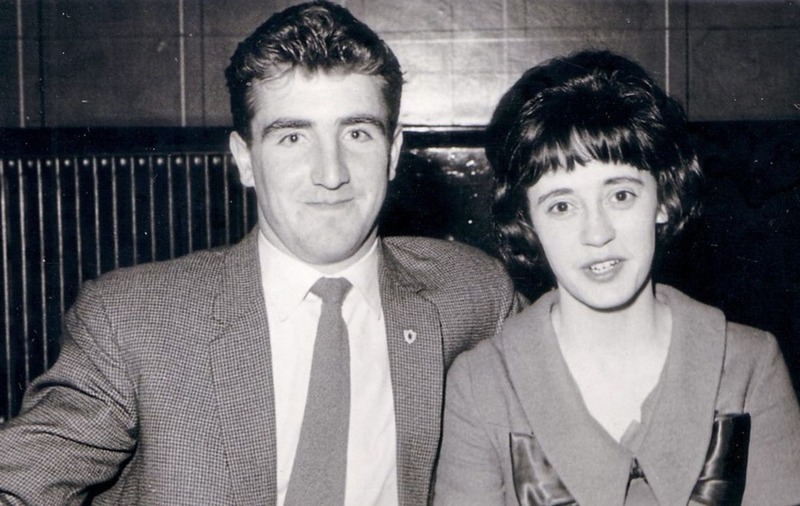 "They raised the funds, they got mortgages, they hired an architect, everybody involved in the project was an Irish speaker. 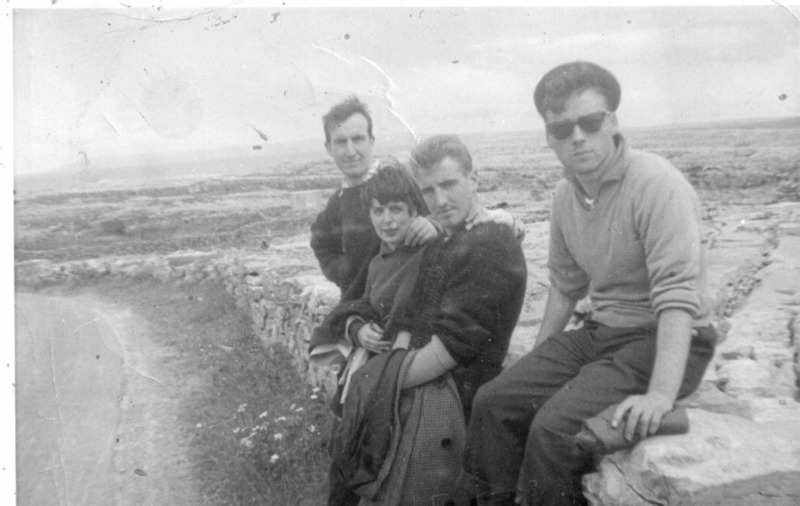 Those five families were supported by a really motivated Irish language community who were so admiring of the initiative that these young people were showing. "It was just constant work to raise money to pay teachers salaries. They had unstoppable vision and commitment". Mr Mistéil said Irish language education in Belfast is "thriving" thanks to the Shaw's Road families. "They opened in other areas," he said. "The first seed was Shaw's Road". With the opening of the new facilities yesterday, Mr Mistéil said the next 12 months - the 50th anniversary year - would be about celebrating "the work that was done by the pioneers" and "driving the language forward". The Board of Governors chairman said the school had big plans, including establishing a space where an archive about the Shaw's Road's Gaeltacht could come "alive". The 54-year-old said the plan was to "build a rooftop" archive on top of a handball facility at the school. "An Spás Dín (the attic room), an interpretative centre for the Irish language including what will be the coolest selfie station in the city, our answer to Berliner Fernsehturm," he said. Mr Mistéil said there were also plans for the establishment of the second urban Gaeltacht community in west Belfast. Having identified a site near Coláiste Feirste , a consortium of Irish language organisations is in discussions with the landowners, Belfast city council. "We're currently in discussions with them about how the land would be exchanged for the purposes we have in mind," he said. 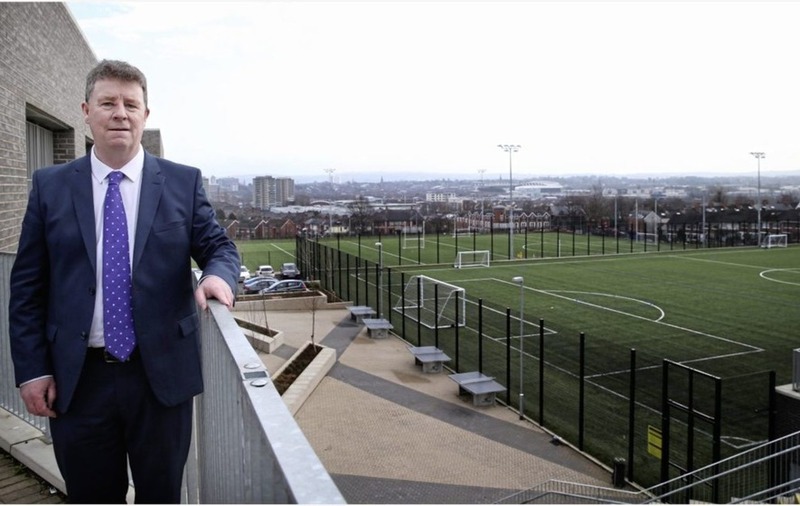 "The debate is whether that is done at a full commercial value or whether for the first time in the history of the city council, they would recognise that the social development of its Irish speakers is actually part of its inclusive vision of Belfast. It will be an interesting debate going forward". 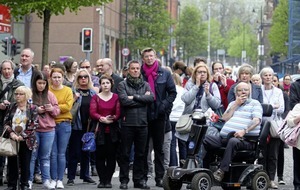 A spokeswoman for Belfast city council said it was "working with a number of community groups with a view to developing the plot of land near the college on Falls Road. There are no specific proposals agreed at this time".